Brewster, Brewster – We invite everyone to visit our open house at 356 Run Hill Road on August 30 from 12:30 PM to 15:30 PM. Harwich, MA– We invite everyone to visit our open house at 2 Argyle South Way on August 29 from 12:00 PM to 3:30 PM. South Harwich, MA– We invite everyone to visit our open house at 27 Robert Road on August 29 from 10:00 AM to 2:00 PM. South Harwich, MA– We invite everyone to visit our open house at 27 Robert Road on August 30 from 10:00 AM to 2:00 PM. Sea Oaks, Mashpee – We invite everyone to visit our open house at 1E-195 Falmouth Road on August 30 from 12:00 PM to 14:00 PM. West Harwich, Harwich – We invite everyone to visit our open house at 23 Shore Road Extension on August 29 from 11:00 AM to 14:00 PM. • 2,224 sq. ft., 3 bath, 4 bdrm 2 story – $675,000. Brewster, MA– This elegantly rustic home evokes peace, tranquility and warmth with its clean, simple lines, open & functional floor plan, and tasteful use of wood in its post and beam construction. Well appointed with upgraded and modern kitchen & baths, and large windows for lots of light. The central stone fireplace looks like it grew there and welcomes you to snuggle in and relax. Set back from private road in over 3 acres of woodlands abutting Lower Mill Pond, it is walking distance to the beach/landing at Upper Mill Pond and the walking trails of the Punkhorn Parklands. It’s truly a nature lover’s paradise. You must come inside and experience the serenity of this beautiful home. 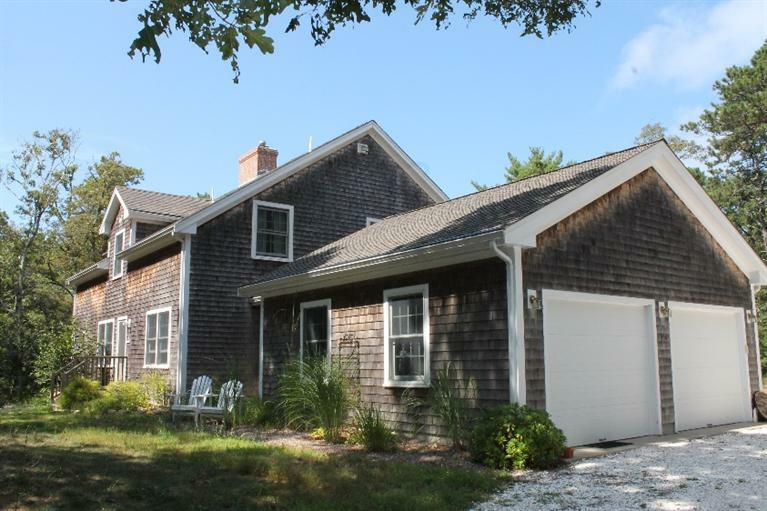 Dennis Port, MA-We invite everyone to visit our open house at 55 Cornell Drive on August 23 from 11:00 AM to 1:00 PM.